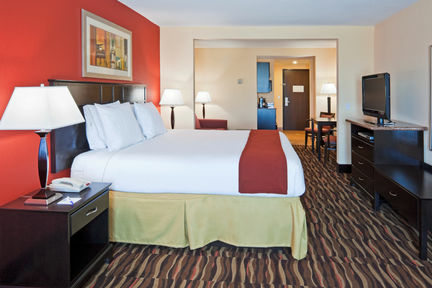 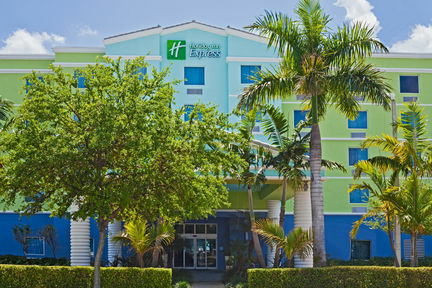 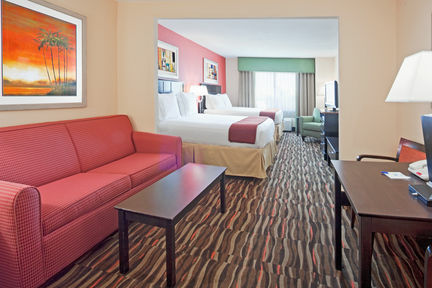 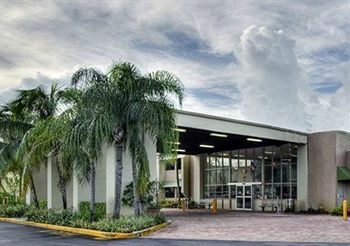 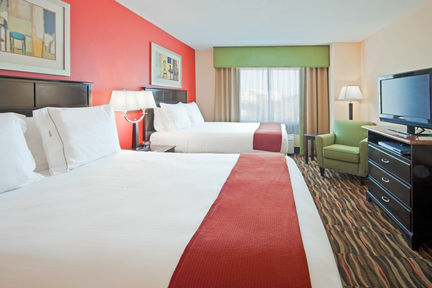 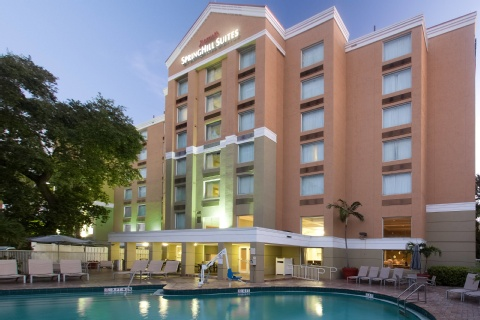 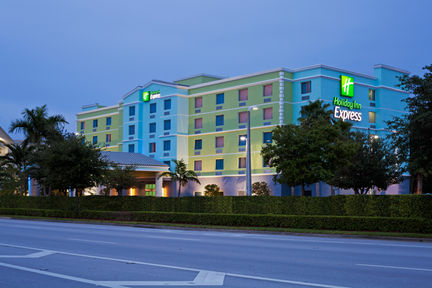 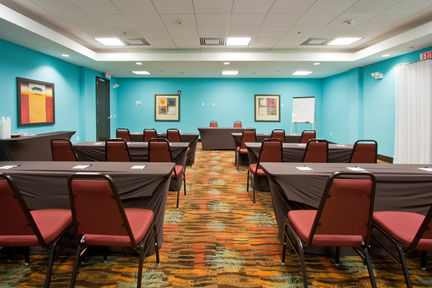 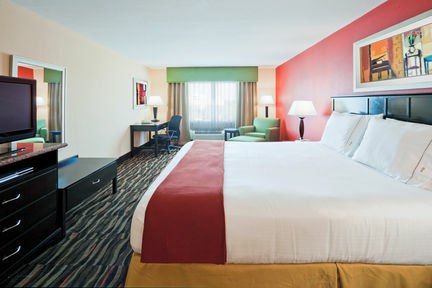 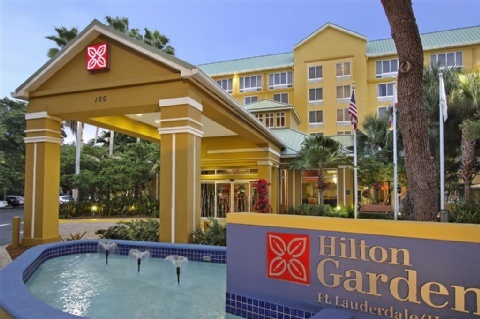 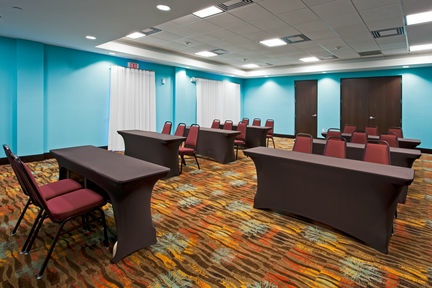 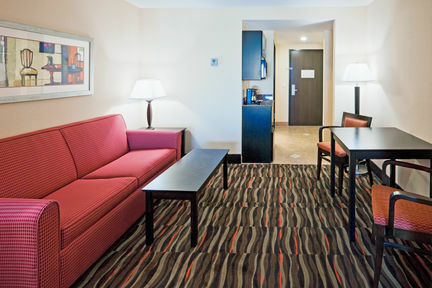 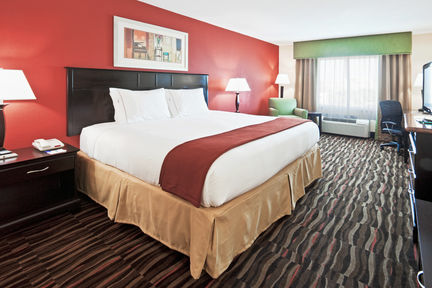 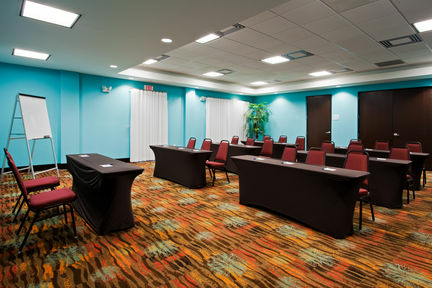 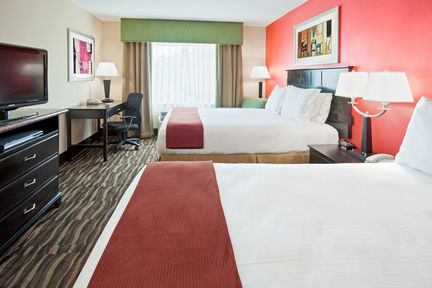 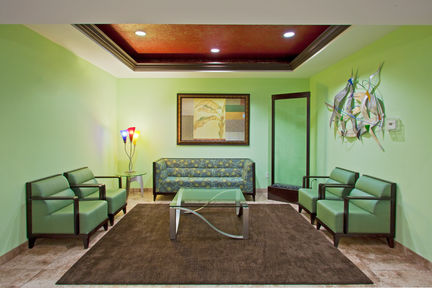 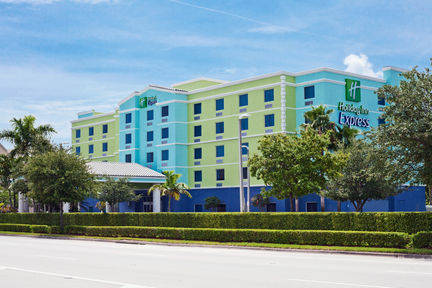 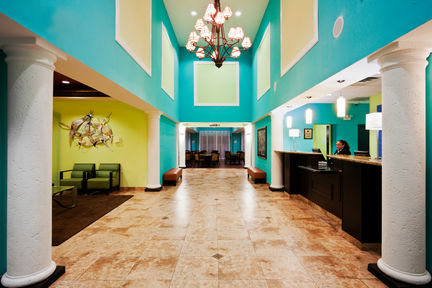 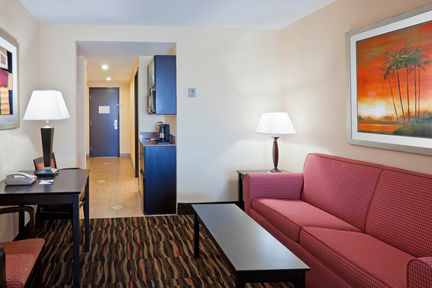 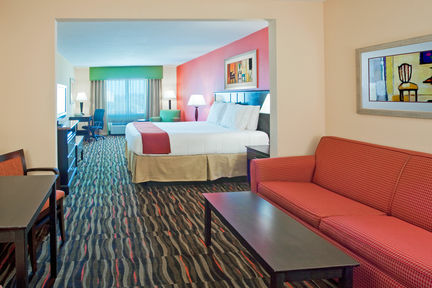 Welcome to the Holiday Inn Express and Suites Fort Lauderdale Airport Cruise Port hotel. 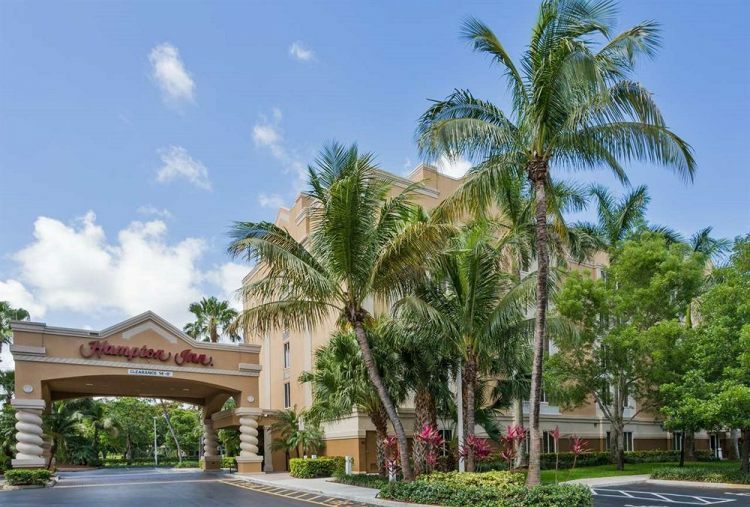 Conveniently located in the heart of Broward County minutes away from the Convention Center, Broward Performing Arts Center, beaches, and Port Everglades. 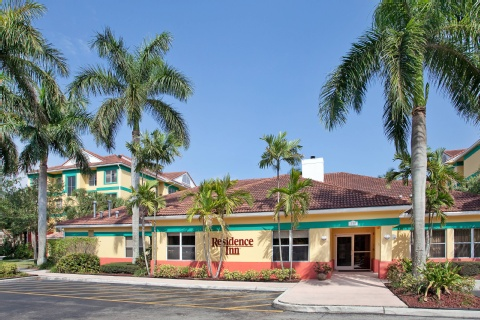 Easily accessible from major highways usch as I 95, I 595, and the Turnpike. 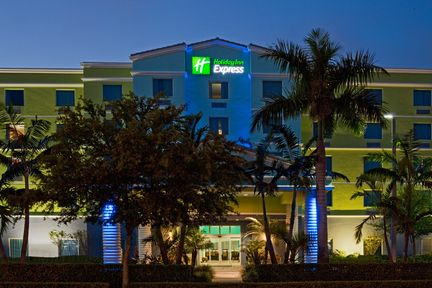 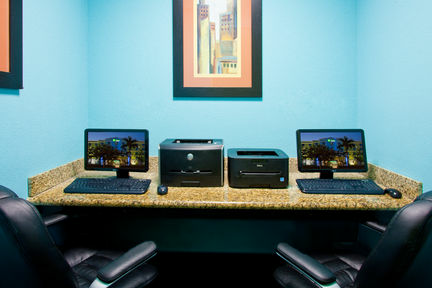 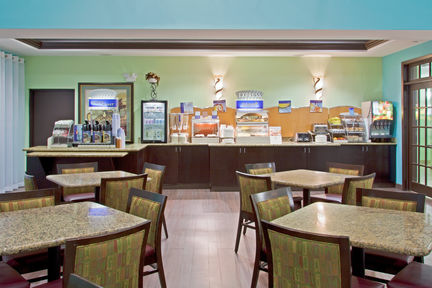 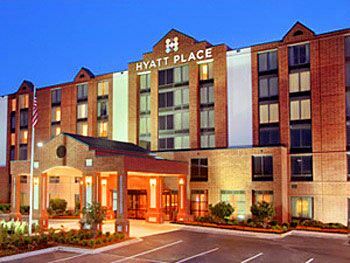 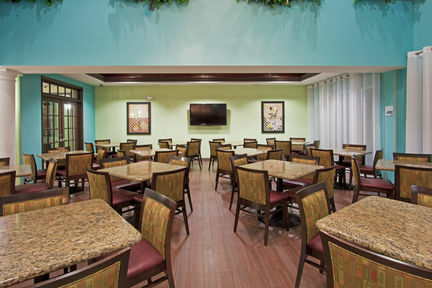 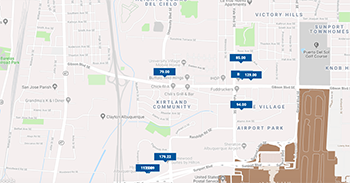 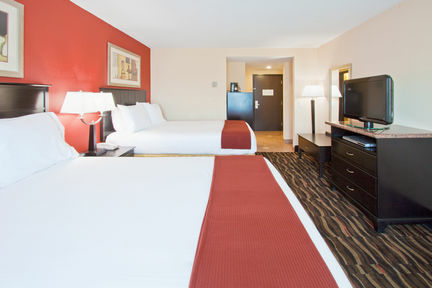 The Holiday Inn Express and Suites offers several amenities such as complimentary breakfast, complimentary WiFi, complimentary shuttle service to and from Fort lauderdale International Airport and spacious rooms with microwaves and refrigerators.